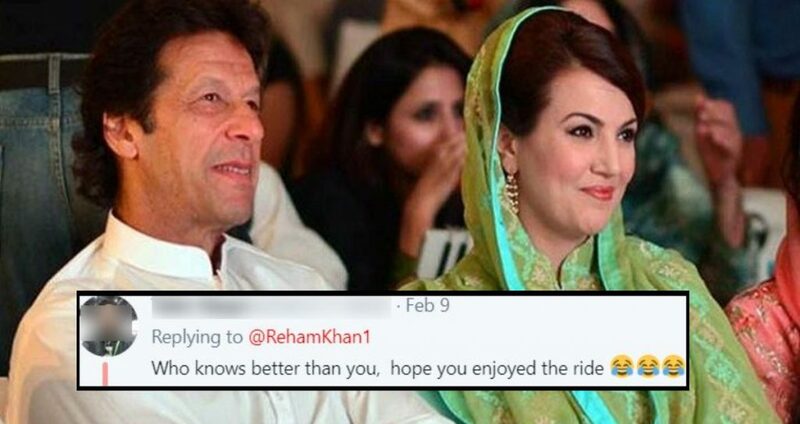 Reham Khan Just Called Imran Khan A ‘Charsi Driver’ Steering Pakistan And PTI Fans Are Literally 'Rubbing It In'! Humans are full of mistakes and errors, no human born in this world is perfect! This is a universal truth that we all know, but there was a mistake that Imran Khan did, which nobody will ever forget! That mistake was his second marriage, well, he too must have admitted and regretted that decision of his till now. But, oh well! There are two very different and surprising situations here, one is with Jemima Goldsmith, she being the first wife who gave Imran Khan two very talented sons. After they separated their ways, Jemima still continued to support Imran Khan! Even after his third marriage, Jemima did not stutter back in taking pride and congratulating Imran Khan for becoming the PM of Pakistan. And the second situation is what we all know about! 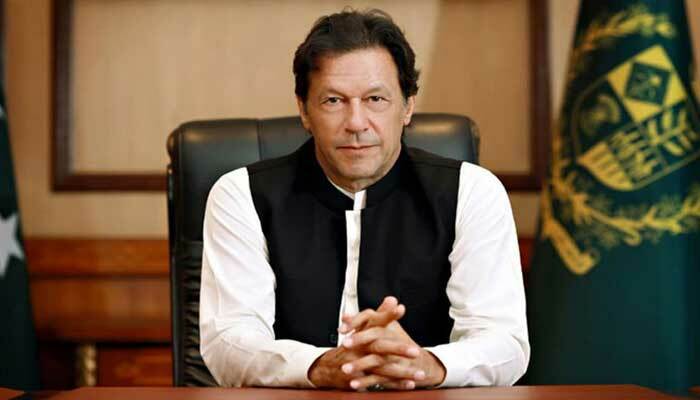 Reham Khan and Imran Khan’s marriage lasted less than a year, and during this time Reham was introduced to the common Pakistanis by Imran Khan. No matter how bitter the truth tastes, but in reality, not many Pakistanis knew about who Reham actually was. But things started to make a little sense when Imran Khan got married for the third time and elections were near, Reham Khan found it to be the right time and launched her “book”. We all know what was in that book and how many people were affected after the storm which this book created! So this happened, Reham Khan called Imran a ‘Charsi Driver’ behind the car that is Pakistan! After the epic fail which her book was, she continued with the same which she was doing before. Tweet! Tweet against Imran Khan, implicitly which makes ABSOLUTELY NO SENSE! This is how the people reacted to it — obscene! I have experience of traveling with charsi drivers, they drive a car like a bullet train, they have more control on their cars and can take you home faster than others. Baki sab side karo, this boy won the internet for the day!!! Firdos ki lawn apki hue! There are some very good counselling centres over there, i am adding a link for you, hope this will help you out of this post IK period. Oopss! Nazuk surat e haal! That charsi was your bait to more and power. You, Attention seeking leech. Still selling yourself in his name, every single day. Valid question Boi. Hehe, definitely made her crazy, and she is missing every moment of that Kash.